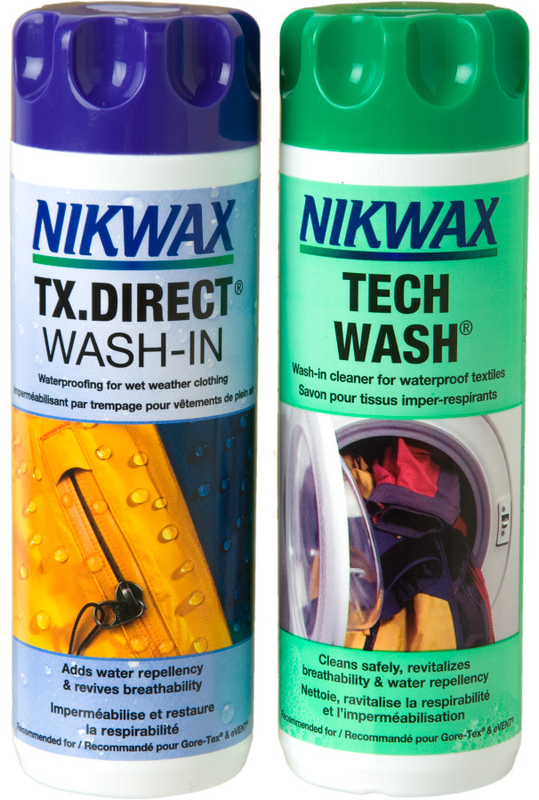 This twin pack contains the Nikwax Tech wash and the Nikwax TX.Direct Wash-In. 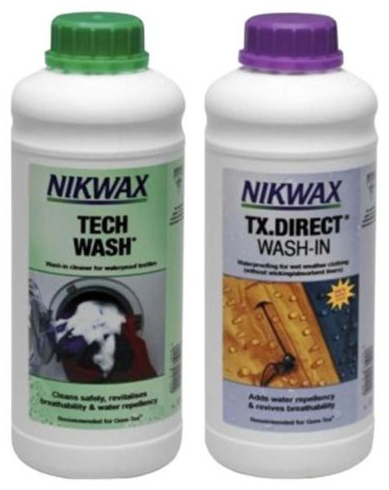 Below are some recent questions we've received regarding Nikwax Tech Wash & TX Direct Wash-In, including answers from our team. Do I need to dry the items in between, get detergent out then wash them using the product? You do not need do dry them, you can use the product and then wash the item straight away.